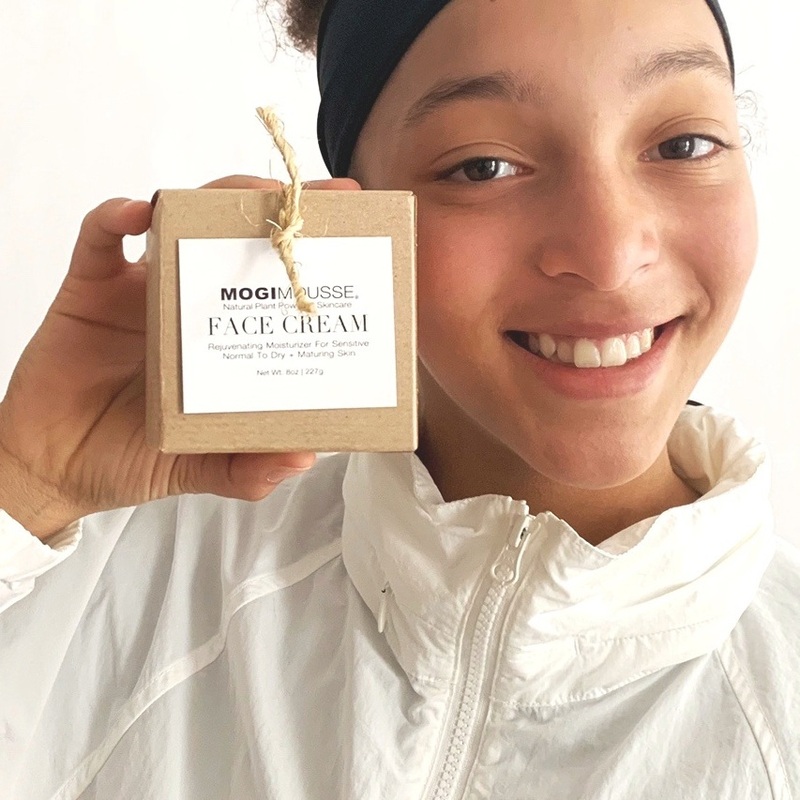 MOGI MOUSSE® Face Cream is an anti-aging cream, made with raw Shea butter and a blend of highly rejuvenating organic oils. This buttery cream is high in fatty acids, protecting the skin from environmental and free-radical damage. It is an all natural moisturizer providing a long lasting firm and hydrated feel to your skin. It reduces and prevents wrinkles, soothes skin irritations, reduces acne and skin blemishes, scars and burns, dark spots, age spots, eczema, dermatitis, psoriasis, skin inflammation, dark circles, cracked skin and skin peeling and burns, rashes and allergies. You will benefit from our selection of powerful essential oils and raw ingredients. It is an all natural, vegan product. Use our Face Cream day and night for best results. Feel good in your skin. 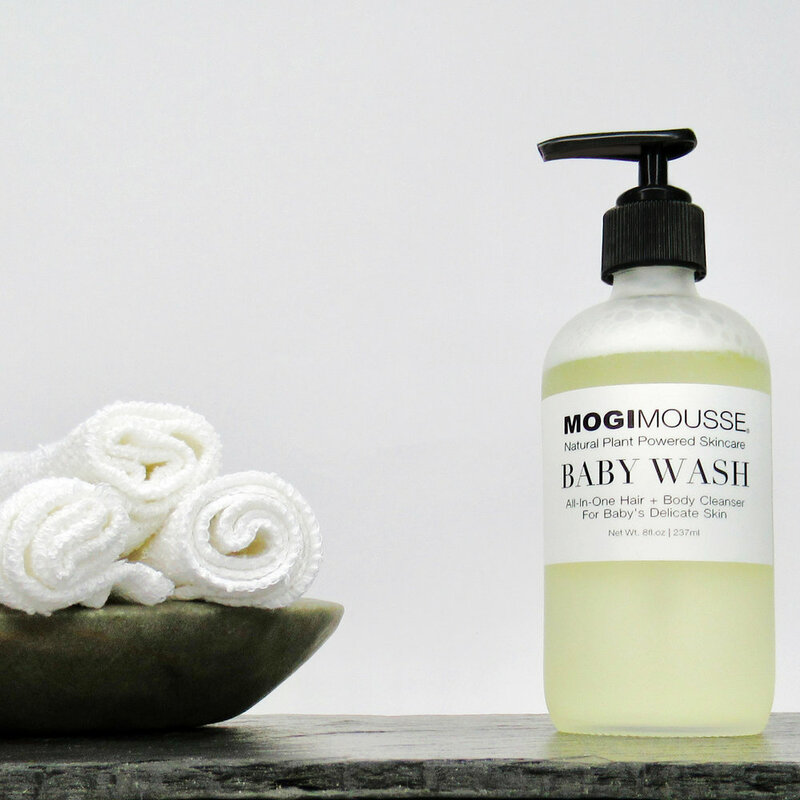 Give your skin a gentle exfoliation with MOGI MOUSSE® Sugar Scrub. Our moisturizing face and body scrub is an all natural, vegan, and cruelty-free product. It is enhanced with organic coconut oil, sweet almond oil, lavender and petitgrain essential oils. Our combination of all natural organic ingredients conditions damaged, dry, and dull skin and leaves it smooth and glowing all day. Skincare is as important as the food you eat. Skin is our largest organ and whatever you apply to it will be absorbed into your body. If you have a healthy diet, don’t forget to nourish your skin as well. 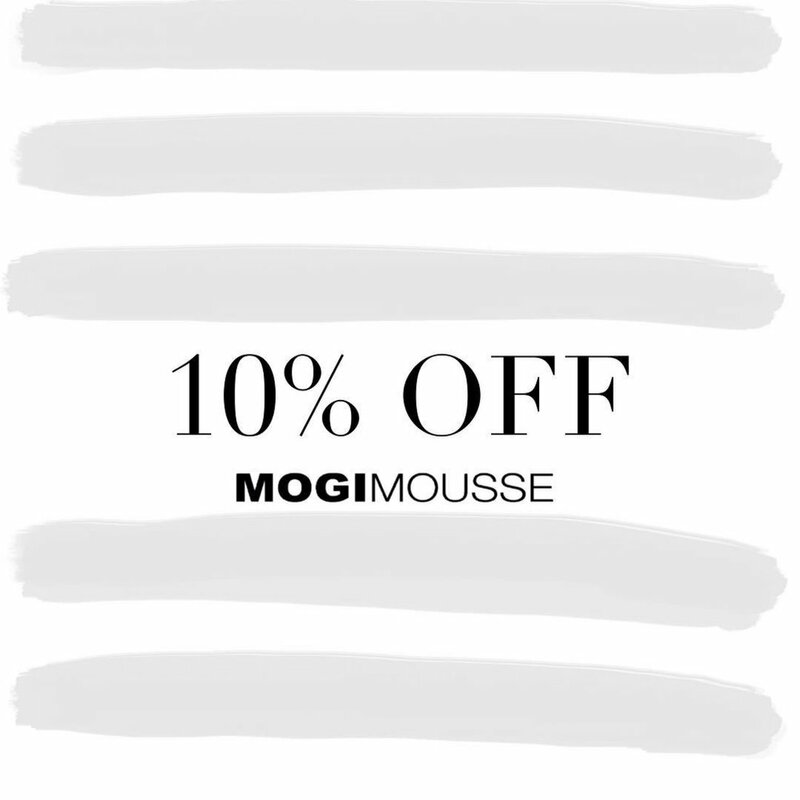 MOGIMOUSSE® is made with raw highly nutritious ingredients, packed with minerals, vitamins, and antioxidants. 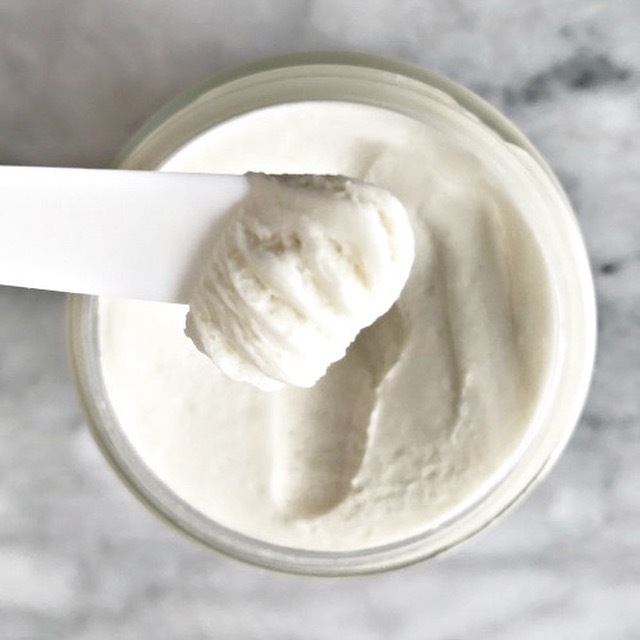 All our oils, creams, and butters are natural, free of additives, fragrances, and all other toxic agents. You can see and feel the difference. Enjoy radiant skin. 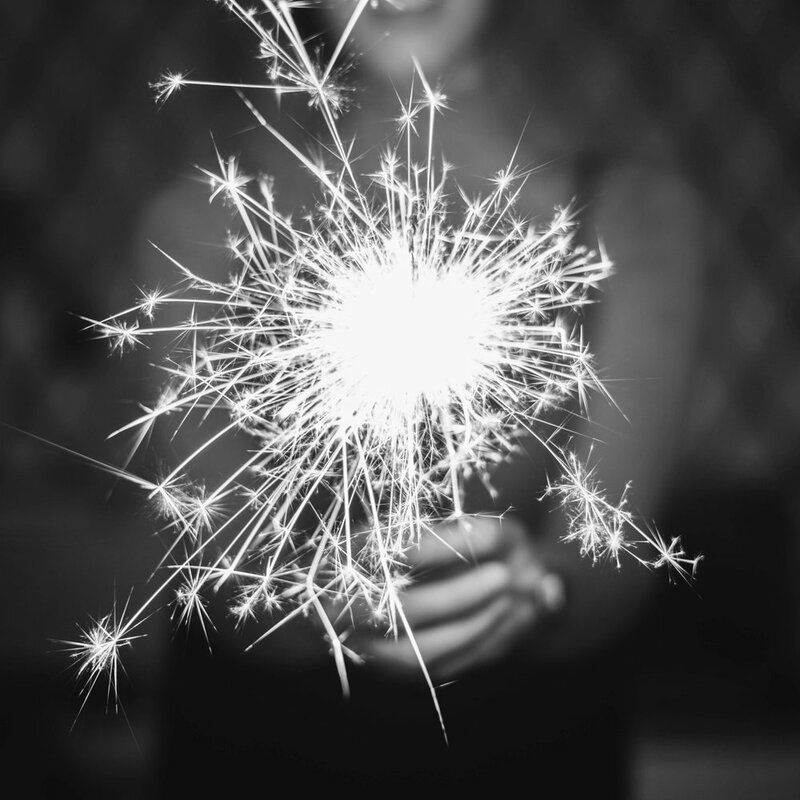 Stay up to date and be the first to know about new products, sales, exclusive offers, and special events. Copyright ©2015 MOGI MOUSSE®. All rights reserved.